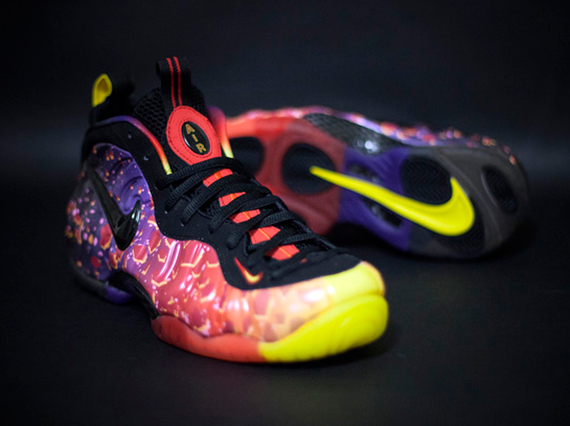 The Nike Air Foamposite Pro “Asteroid” is releasing tomorrow, December 20th. 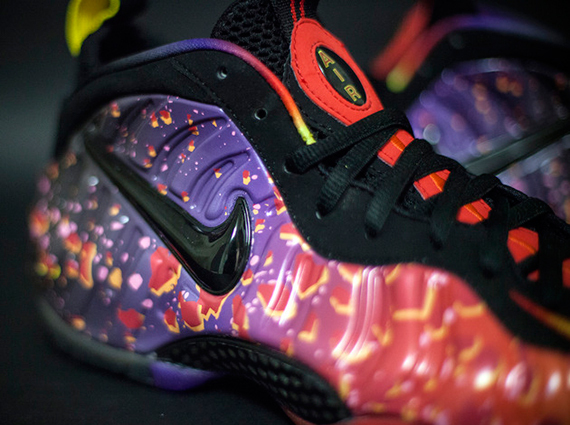 Alright so the sneakers are technically being billed as the “Area 72”, but that christening was a last minute one from Nike Sportswear, so we don’t expect it to gain enough traction to eclipse the “Asteroid” one. 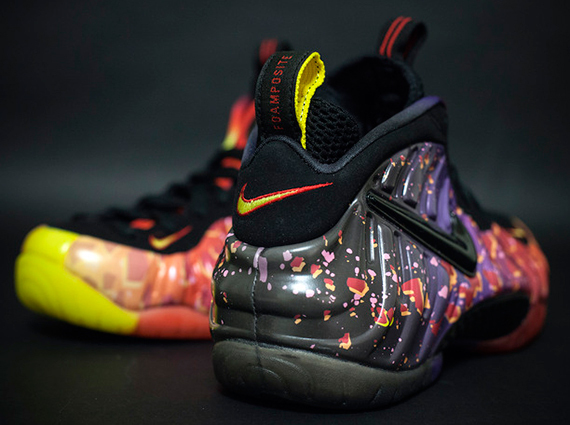 Continue reading for more images of this latest pair of graphic Nike Foams and keep in mind you can grab them tomorrow at retailers like DTLR or right now on eBay.